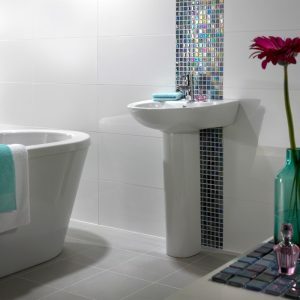 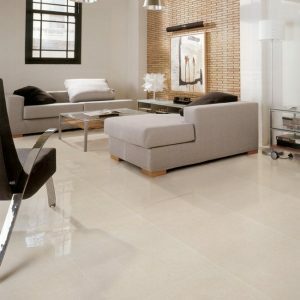 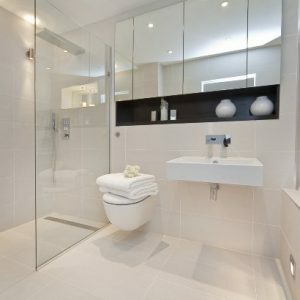 Cream, Polished, Porcelain Floor tile. 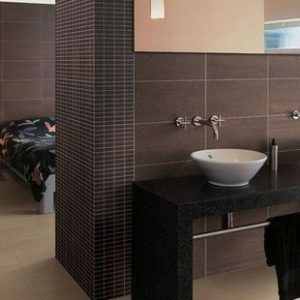 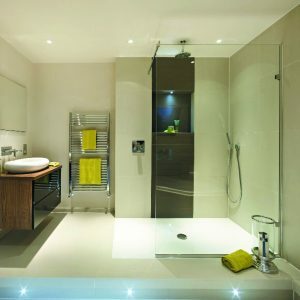 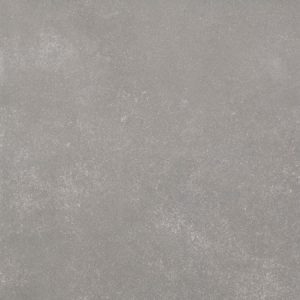 Porcelain matt grey tile with square edges. 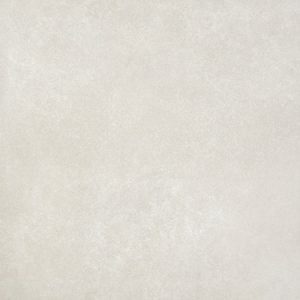 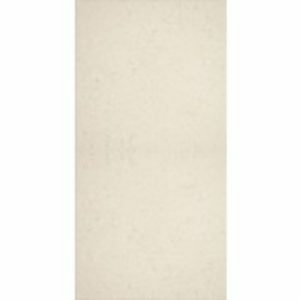 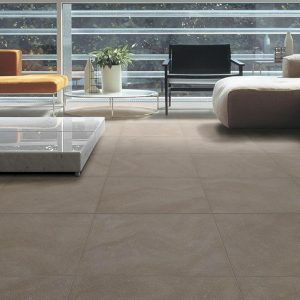   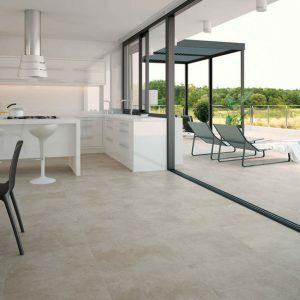 Beige, Porcelain Matt Floor tile.